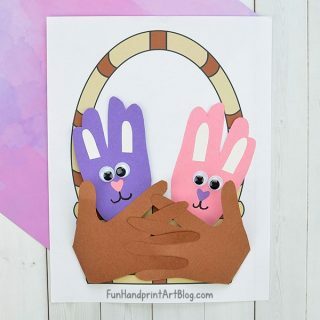 This week’s feature are 2 super cute Handprint Crab Crafts. The 1st one is a Crabby T-shirt from Nothing but Country. Head over there for the full details and amazing photographs. The 2nd one is one I haven’t seen before, a Paper Plate Handprint Hermit Crab from Meganmg’s flicker photostream. I love it! who knew a crab could be so cute?! 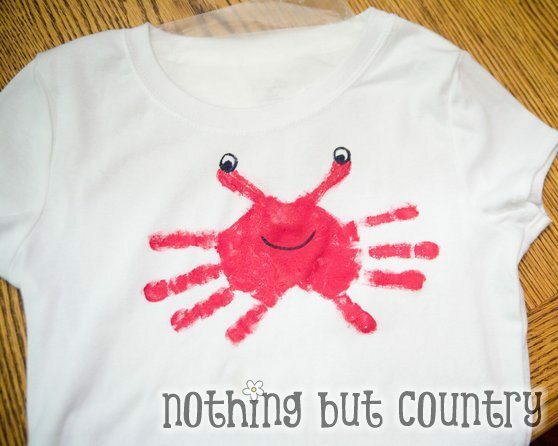 Be sure to check out our Handprint Crab version with a crab song! I link up to these weekly link parties! 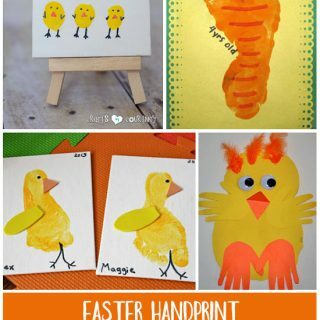 Those are cute, I love the paper plate one! 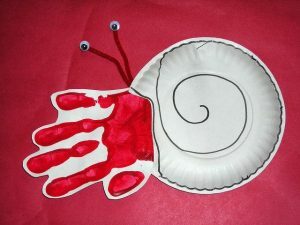 Oh my goodness, I am in love with that paper plate Hermit Crab. 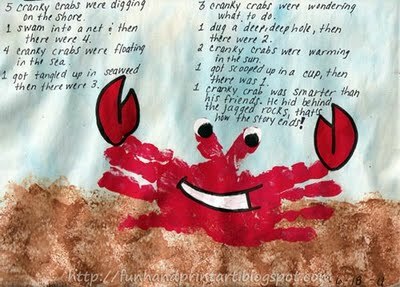 We just checked out A House for Hermit Crab&quot; and I am totally going to do this activity to go along with that book. Thanks for the inspiration! What fun crabby ideas! We did something like that before 😉 Thank you for sharing this on The Sunday Showcase! Thanks for the inspiration!! My 1 year old and I created our own version this weekend! Great ideas! i love it, thanks for sharing.